Barrel - 16" M4 contour barrel. Chambered in 5.56 nato (also accepts .223 rounds)*. 1-7 rh twist. Parkerized finish .750 under gas block, carbine gas system. Barrel is finished off with "Pineapple" muzzle device and a crush washer. M4 feedramps. 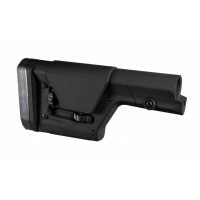 AR-15 side charging upper receiver - made from certified 7075-T6 billet aluminum. Black hardcoat anodized to gov. specs. Right hand side charging. 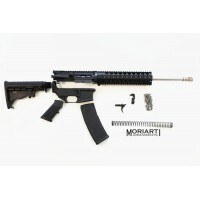 Comes with M16 side charging bolt carrier group in nitride. MPI tested. 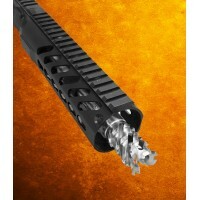 Handguards - 12" super slim lightweight M-Lok free float rail, hardcoat anodized. *Barrel's chamber may flactuate between 5.56 and .223 Wylde, depending on stock availability.